A large-scale study analyzed over 2,000 visualizations from publications and websites. These visualizations were devised into categories consisting of charts, colors, human-recognizable objects, and visual density. Participants were asked to watch a steam of images and determine whether an image had been shown before. 1. The more color, the better. People are more likely to remember color-rich images. 2. Images that had a high level of clutter also tended to be remembered the most. 3. Infographics with circles and rounded corners, versus bars or lines ranked high. Overall, content marketing is not only cost effective, but is a great way to generate brand growth year-after-year. Infographics can quickly relay messages to your audience without requiring heavy reading. According to Customer Magnetism, infographics are 30 times more likely to be read than text articles. Furthermore, they grow traffic an average of 12 percent more than without their use. 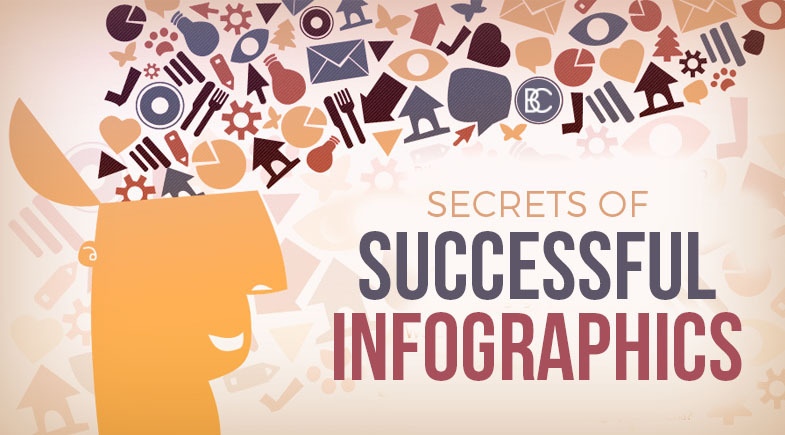 Once you have created an infographic, you can measure its success in a number of ways. Search Engine Optimization success can be determined through an increase in inbound links. Also, social media buzz can be deciphered through the amount of new followers, sharing, and fans on sites such as Facebook, Twitter, LinkedIn, Instagram, and many more. If you are ready to create appealing infographics to add to your website or social media hubs, contact Brian Cozzi, Inc. where we can guide you through the design process and help navigate marketing strategu. We strive to create a wide variety of marketing collateral that can inspire and delight.